The invasion of the headquarters of the Standard Chartered Bank in Lagos on Friday by operatives of the Economic and Financial Crimes Commission (EFCC), has been denied by the commission. 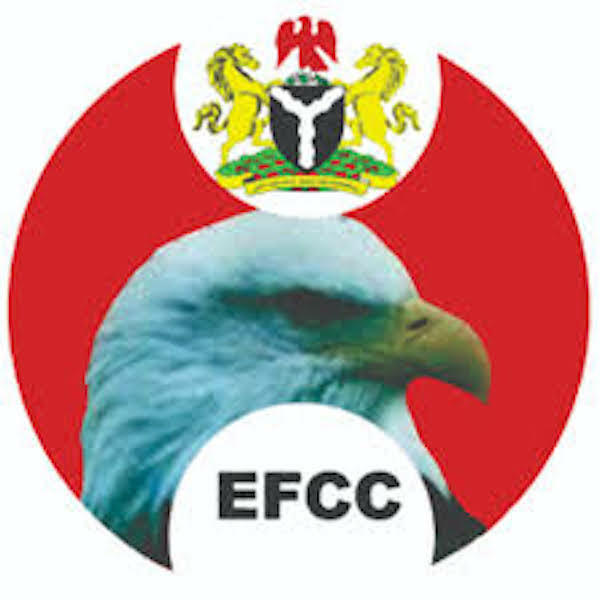 The EFCC spokesman Wilson Uwujaren, who dissociated the commission from the action, said: “The raid by operatives purportedly wearing the jackets of the Commission might have been the handiwork of errant officers who acted without authorisation. “Officials of such institutions, who are wanted by the commission, are usually invited for questioning after discreet investigation. Over the years, banks have been cooperative in releasing their officers to the Commission for questioning.